Settled in the perfect location of New Albany, Indiana, The Academy Park Apartments are just minutes away from I-64 and I-265. 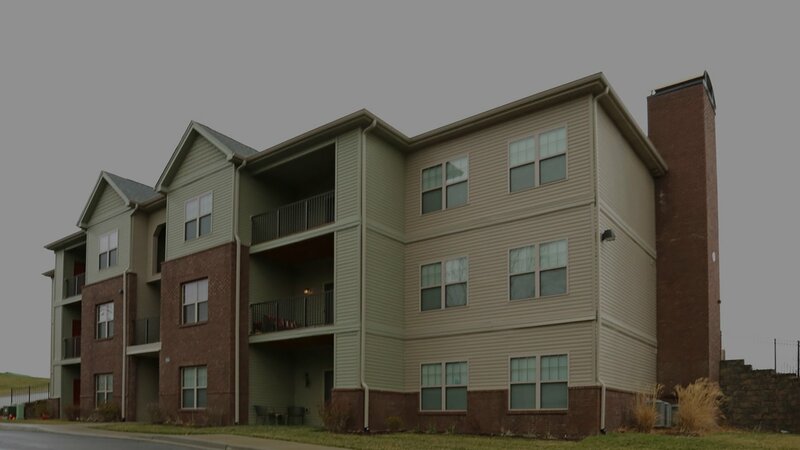 The Academy Park Apartments are perfect for students and young professionals as we are conveniently located near Christian Academy School, IU Southeast, and Purdue College of Technology. Couples and families can also take advantage of having easy access to popular restaurants, shopping centers, and entertainment. 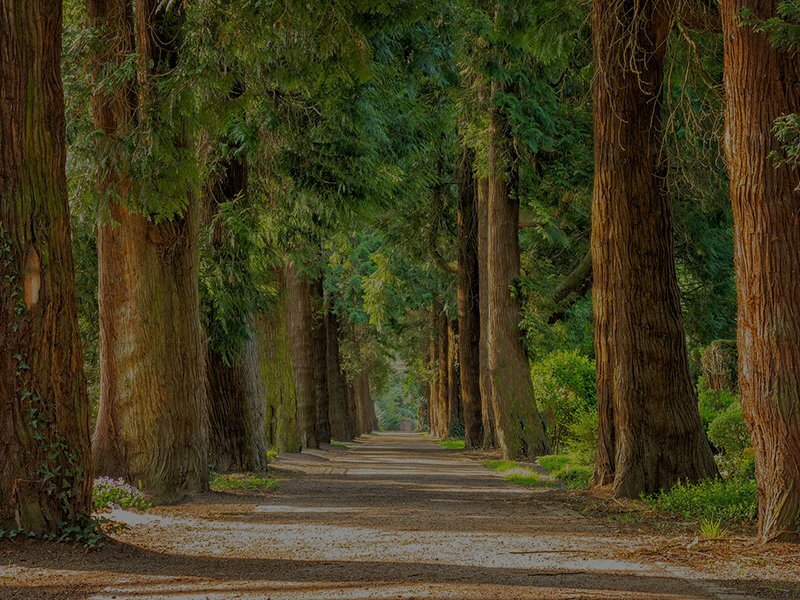 Our pet-friendly community offers excellent amenities and features at an affordable price. You won't want to miss out on this charming apartment community. Call to schedule a tour today at the Academy Park Apartments! 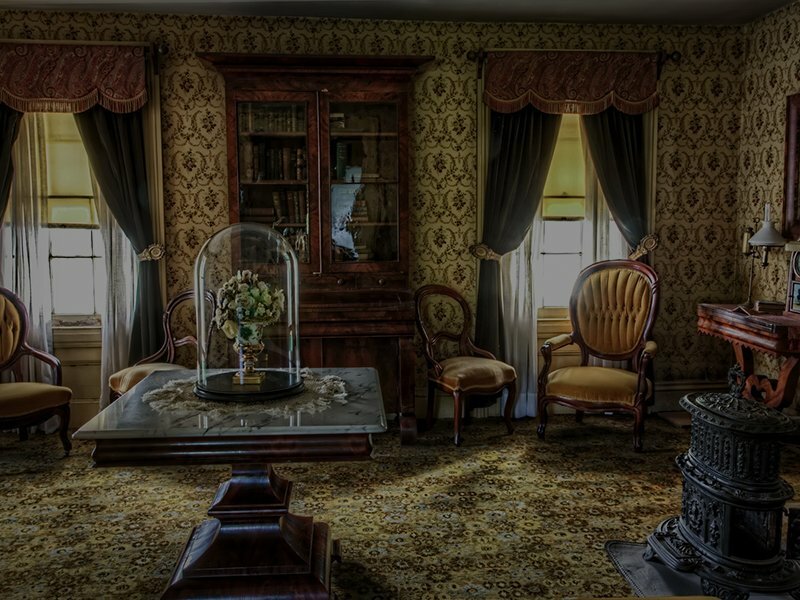 Admire this masterpiece of Victorian artistry nestled on the Ohio River and discover how the Culbertson family's legacy of benevolence lives on today. This location is part of the Indiana State Museum and Historic Sites, a statewide museum system with 12 locations. 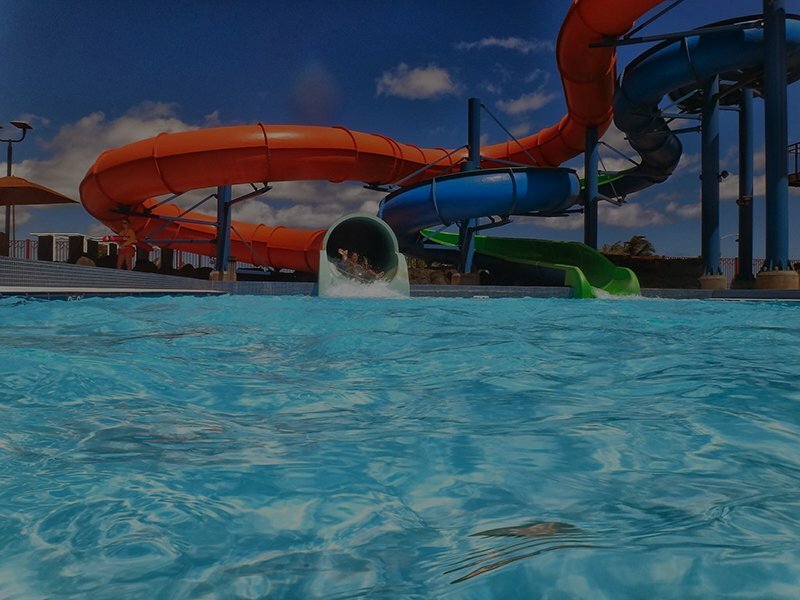 Opened on June 26, 2015, the New Albany River Run Family Waterpark has a swimming and wading pool with a large steamboat play feature, splash pad, lazy river, 4 slides, one of which is a large bowl that spins you around and drops you from the middle into the water, lounge chairs, Funbrellas, and concessions. Is the biggest park in Floyd County, with 104.5 acres, people come from all over Floyd County (and some out of county) to enjoy. Fifteen water acres have also been used in developing the park; citizens may fish, or even take specified boats out on Kiwanis Lake. The Academy Park Apartments are just minutes away from everything you need. Employment opportunities, great food, and entertainment can easily be found nearby. We can't wait for you to experience life at The Academy Park Apartments where residents have the excitement of urban culture and entertainment at their fingertips.